From developing the agenda to recording the minutes, our meeting skills eBooks can help you and your team to maximize your effectiveness in the highly visible forum of a business meeting. This eBook explains how to take notes during the meeting and how to turn them into professionally presented minutes. Browse through our extensive list of free resources to help you organize corporate events. This eBook explains how to chair each stage of the meeting to ensure that your meetings are both productive and popular. This eBook explains how to overcome the problems associated with conference calls, one of the most often cited pet hates of employees. 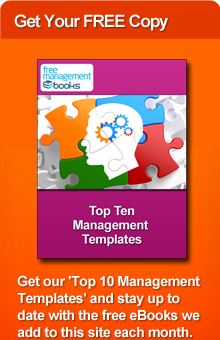 Choose from our comprehensive selection of free resources on the subject of event planning. Select from our wide range of free information about video conferencing. This checklist covers those tasks you need to complete before, during and after the meeting if you are taking the minutes. This checklist outlines the five key areas you need to address to produce an effective agenda. This checklistwill help to set expectations of how individuals should behave during conference calls.